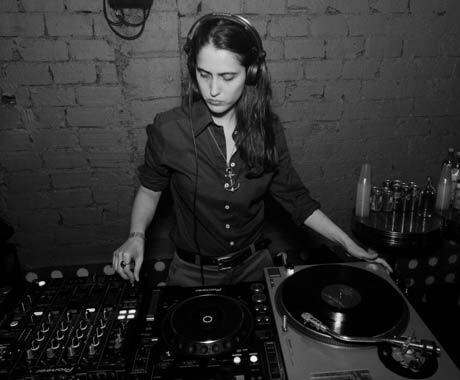 Germany's Helena Hauff gave the packed Science World some of the most aggressive tempos of the 14th annual New Forms Festival thus far. Powering through a heavy-hitting selection of dark-wave, electro and acid, Hauff's mixing was relentless and rarely faltered. At times, the deafening bass would leave the crowd little to grab hold of other than a steady stream of contentious rhythms and the occasional peering vox. It was certainly a test for the open-minded Vancouver audience, who stuck it through over the odd skip of a record and unforgiving pace.